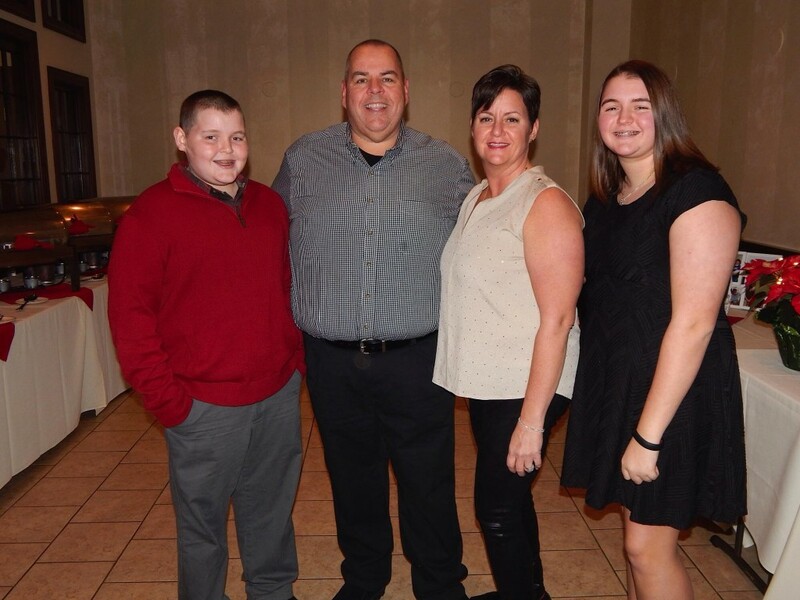 Team Jenifer is a group of friends and family who participate in the Walk MS each year at Cheshire High School, and look for other fundraising opportunities throughout the year in support of the cause. We are the largest Walk MS family and friends team in the state of Connecticut. Team Jenifer is named in honor of Jenifer Walsh. A Cheshire resident who was first diagnosed with multiple sclerosis in 1998. Along with her husband, Don, and their infant daughter, Cara, they participated in their first MS Walk in 1999. The following year, they gathered more friends and family members to "Join the Movement", and together Team Jenifer was created. Cara and her brother Patrick have participated in every MS walk since they were born. Over the past 15 years, Team Jenifer has gained close to 200 members and has raised over $300,000. As an off shoot of Team Jenifer, Don and Jenifer created Cheshire's Lights of Hope in 2007 after the tragic home invasion that took the lives of Jennifer Hawke-Petit, Hayley Petit, and Michaela Petit. The first event took place on January 6, 2008 and raised $127,000 for Hayley's Hope & Michaela's Miracle MS Memorial Fund. Since that first year, the focus was changed to helping Cheshire residents in need. To date, Cheshire's Lights of Hope as raised over $675,000. Funds have gone to: Cheshire Community Food Pantry, Cheshire's Youth and Social Services, and the Petit Family Foundation. There are also two, $2,000 scholarships given each year to Cheshire students entering college. Please consider joining us this year in one or more of our upcoming events, or by simply donating to a great cause via our secure PayPal services.